This was Bryan Ferry's first album not completely of covers since "Mamouna" in 1994, eight years previously. The only album in between had been the thirties covers of "As Time Goes By" from 1999. It is a most underrated, varied and satisfying album. Some of Ferry's albums suffer ever so slightly from getting into one vibe and staying there. Comparatively, this one is more varied in styles while still obviously containing Ferry's laid-back lounge-bar vocal style. The album begins with a precursor to 2007's "Dylanesque", with a storming harmonica-drenched cover of Dylan's "It's All Over Now, Baby Blue". A lot of people seem to have a problem with Ferry's Dylan covers. As a Dylan fan, personally I really like them. Almost half the songs on the album are from Ferry's collaboration with The Eurythmics' Dave Stewart. The insistent, atmospheric "Cruel" is one of these. It is full of industrial, swirling guitar sounds and a detached but captivating Ferry vocal. "Goin' Down" is a cover of a Jeff Beck Group song. It is done in a similar bluesy style, with Ferry's harmonica replacing Beck's guitar for the most part, although there is still some good guitar on this one. It has a great atmosphere all over it. As if it were made for Ferry. "Goddess Of Love" is a haunting song about Marilyn Monroe that has that lounge bar style that 1994's "Mamouna" album had. The album's second Dylan cover is "Don't Think Twice, It's All Right" and has a fetching Ferry vocal backed by a rolling piano. It is starkly evocative and also contains another excellent harmonica solo. "Nobody Loves Me" has some impressive guitar riffage and another haunting vocal. "Ja Nun Hons Pris" is a thirty-five seconds long, odd track. It is simply some female vocal incantations in Old French. It is appealing though, a shame it doesn't last longer. 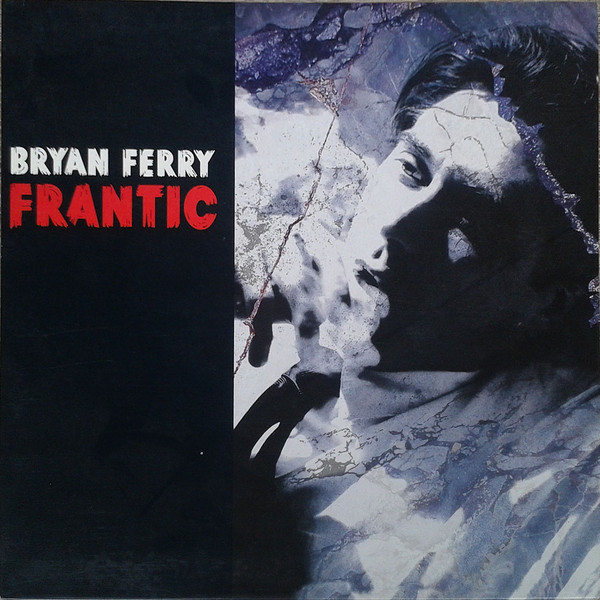 It merges into Ferry's composition, the graceful mid-pace rock balladry of "A Fool For Love". Bryan is loving the harmonica on this album, isn't he? Here it appears again, to great effect once more. It also has some nice backing vocals. Next up is a cover of Leadbelly's thirties blues "Goodnight Irene" done a down-home folky style. It has a Cajun-style fiddle backing. "Hiroshima..." has echoes of Ferry's earlier solo albums and also of Roxy Music's "Avalon" period. It has an infectious vibe to it. It merges straight into the brooding piano and keyboard noises over spooky vocals of "San Simeon". "One Way Love" was apparently a Drifters song, although not one I knew previously. It is done in an upbeat, sixties pop style with some jangling Searchers guitar. The final track, "I Thought" is a collaboration with old Roxy Music band-mate Brian Eno. It is not really a Roxy-style song, though, being a light-ish, appealing poppy number. 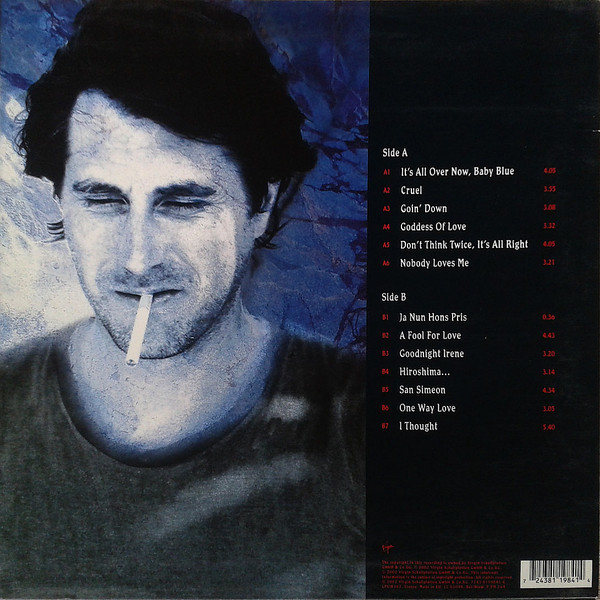 It is a very good song though and it ends what was one of Bryan Ferry's best, but strangely little-mentioned albums.